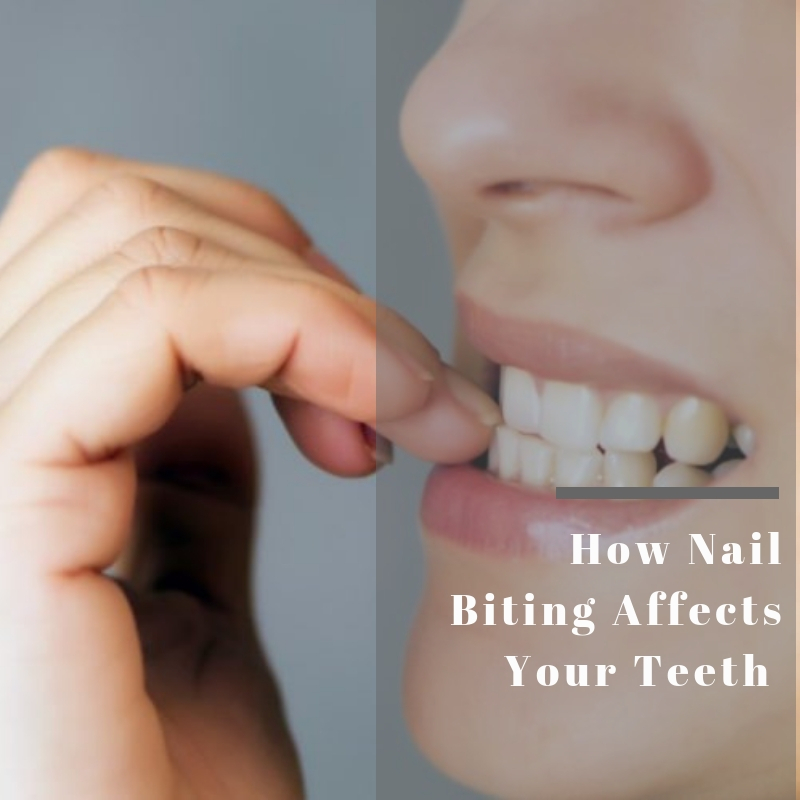 You might think that your teeth are much tougher than your fingernails, but over time, nail biting can cause significant damage to both teeth and gums. 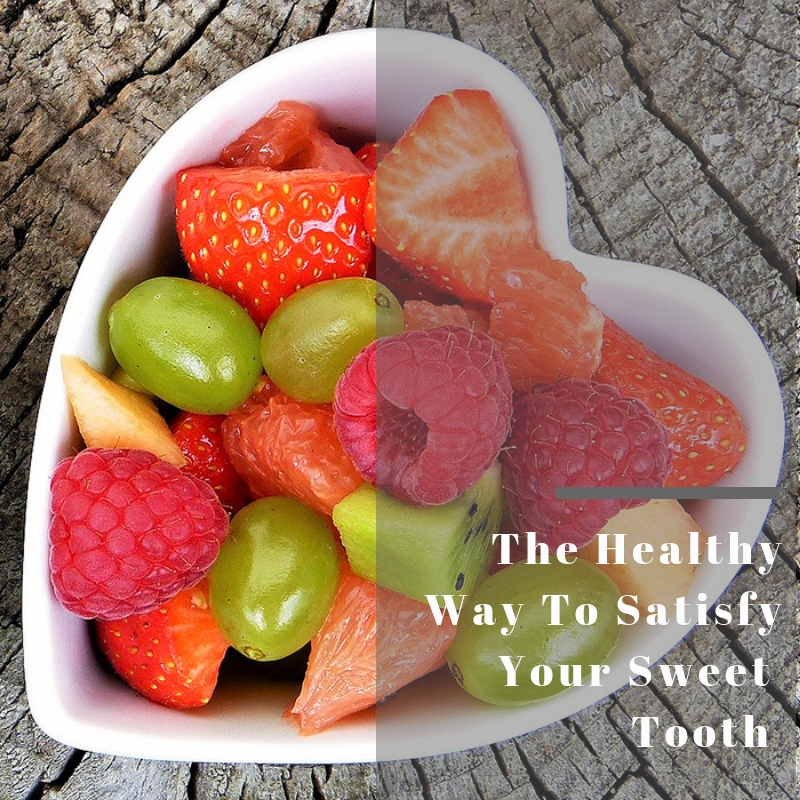 How can you satisfy your sweet tooth without giving your harmful oral bacteria a treat? With healthy snacking! MEDICAL CONDITIONS ARE something none of us ask for but many of us have. 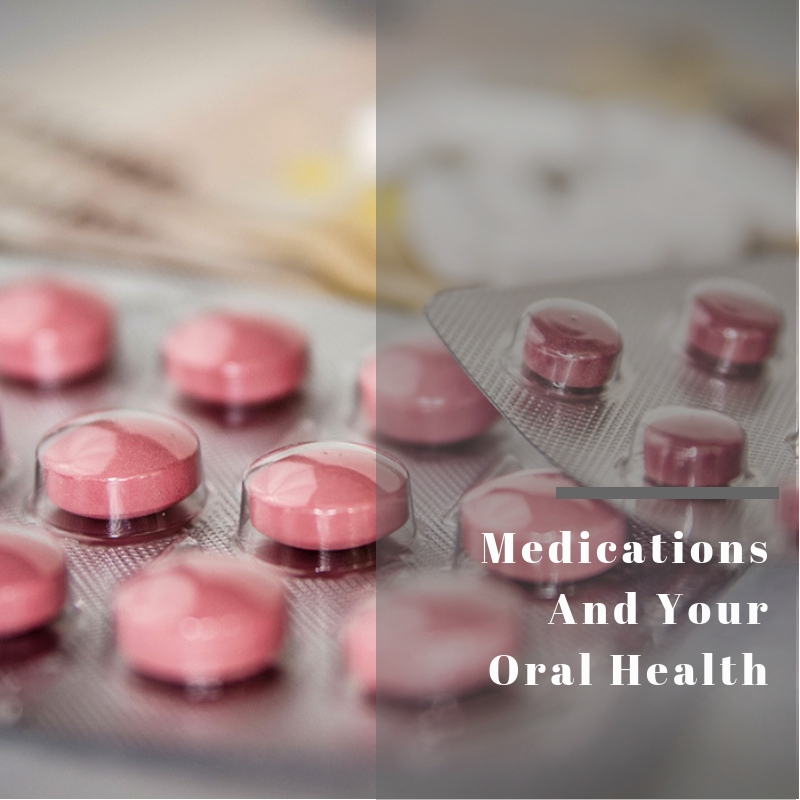 With having medical problems come medications. 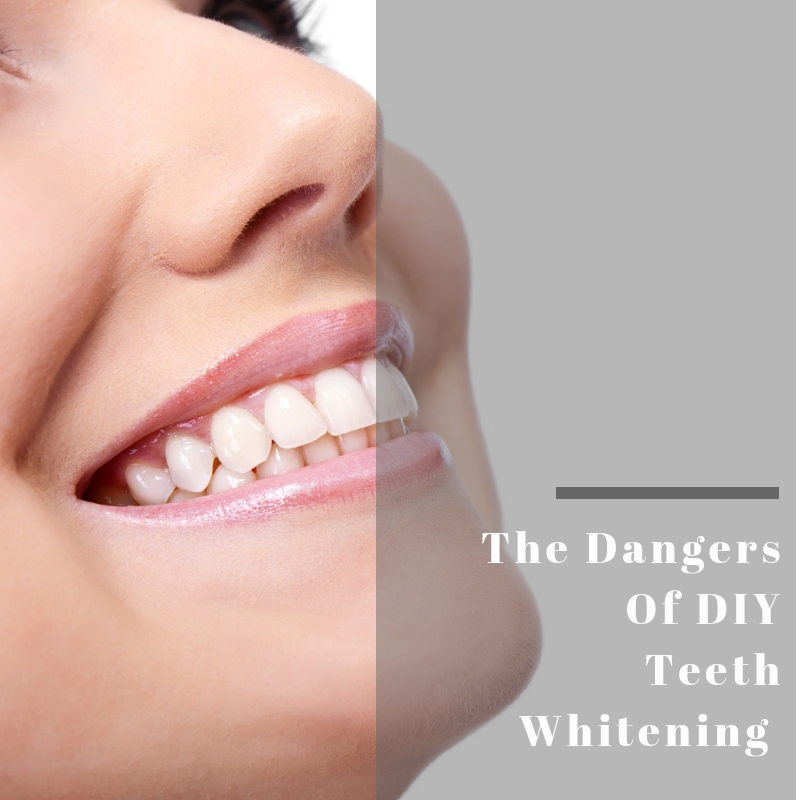 Unfortunately, along with medications come side-effects, and these often have a negative impact on oral health. 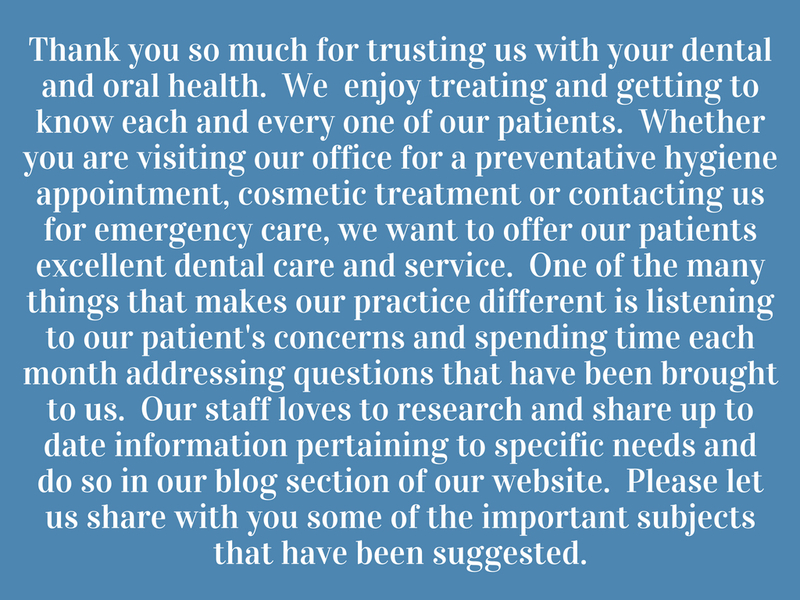 If you have some topics that you would love to learn about, please let us know by contacting our office.